I am always fascinated by the power that word walls can have on the learning pace of our kids. It can do so much for us that I think that it is a great idea to make one. Do you all know about it? Well today's post on WORD WALLS will show you the benefits of having one! Are all teachers, educators and parents aware of this great learning tool? How much do you know about them? Well I think that this is something worth blogging about so let's get a few ideas in here. My own way of explaining this would be that a word wall is a wall where word cards are placed for visual reference. 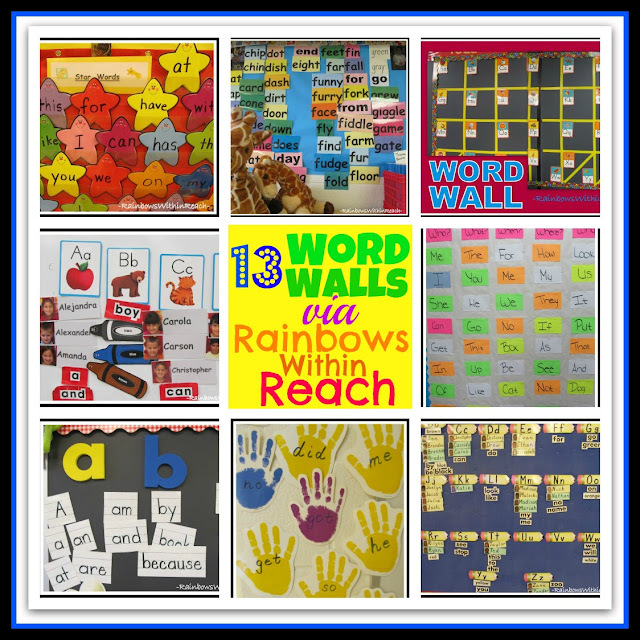 Beth Lewis from k6educators describes it as a wall that teachers designate"...for displaying commonly used vocabulary and/or sight words in large print so that all students can read the words from their desks." According to Lewis the wall helps students to get familiar with the vocabulary and to reinforce it visually. 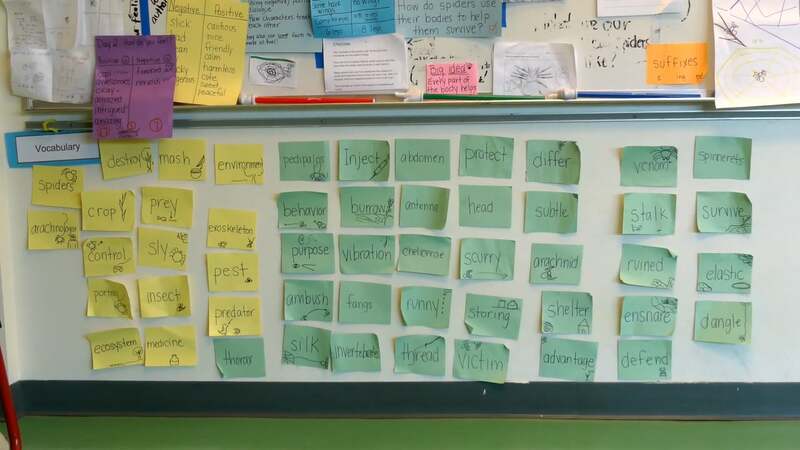 The type of word wall that you create depends on what you want your students or kids to focus on. High Frequency Word Walls- This word wall includes the most common words in reading that our readers will encounter. When these words are placed on the word wall students will be able to develop automaticity and improve their spelling of them. Chunking Word Walls- The words placed on these walls will help kids to get familiar with words with some common spelling patterns. For example, words containing 'ai' can be lined up in a row or column for easy reference. Help Wall- These words help to teach language conventions such as the use of full stops and question marks. 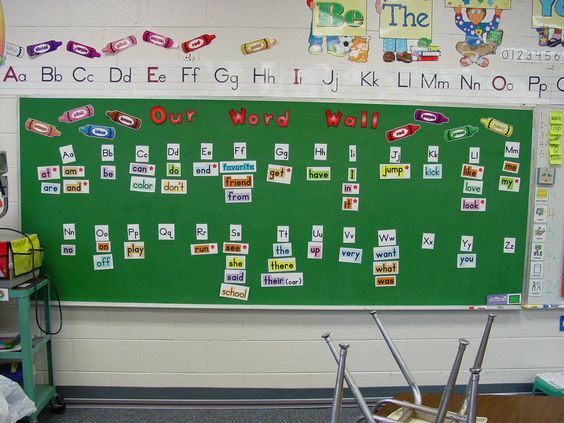 Students will focus on this wall when they need quick reference during editing.This type of word wall also includes the focus on such concepts as compound words, homophones and contractions. Interactive Word Walls- These are word walls that are not permanent or fixed. The word cards can be removed and replaced by students to demonstrate understanding of the contents of the wall. Any of the above types of word walls can be interactive. For more information on the benefits of word walls click on the links below. What is a Word Wall? What is its purpose? 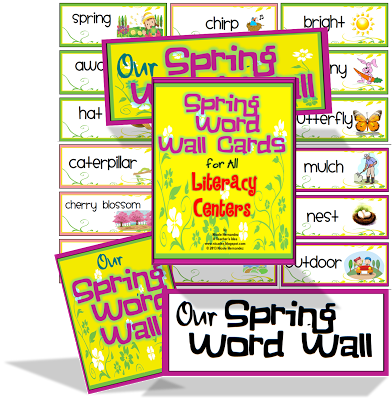 If you are looking for a Spring-themed word wall you can check out my Spring Word Wall word cards at my TPT store. There are several ways you can work from home as a mother. Many businesses are turning to telecommuting as a main drive for their call centers and administrative tasks. Some outside sales agents work primarily from their homes as well. There's a wide variety of work from home career choices you can choose. More and more parents are finding that working from home is their best option. They can work as a call center customer service representative, a virtual assistant, a blogger or marketer from the comfort of their home. They can be there for their children and still earn an income to help with the family finances. There are also many who pursue careers in the medical field such as an ultra sound technician or in nursing. You can find a great ultrasound technician school close to your home and be working in a few years. There are even schools that offer the majority of their classes online. You can continue working or staying home while learning a new trade and a way to better your career choices. You can create your own store online in one of the many auction sites. 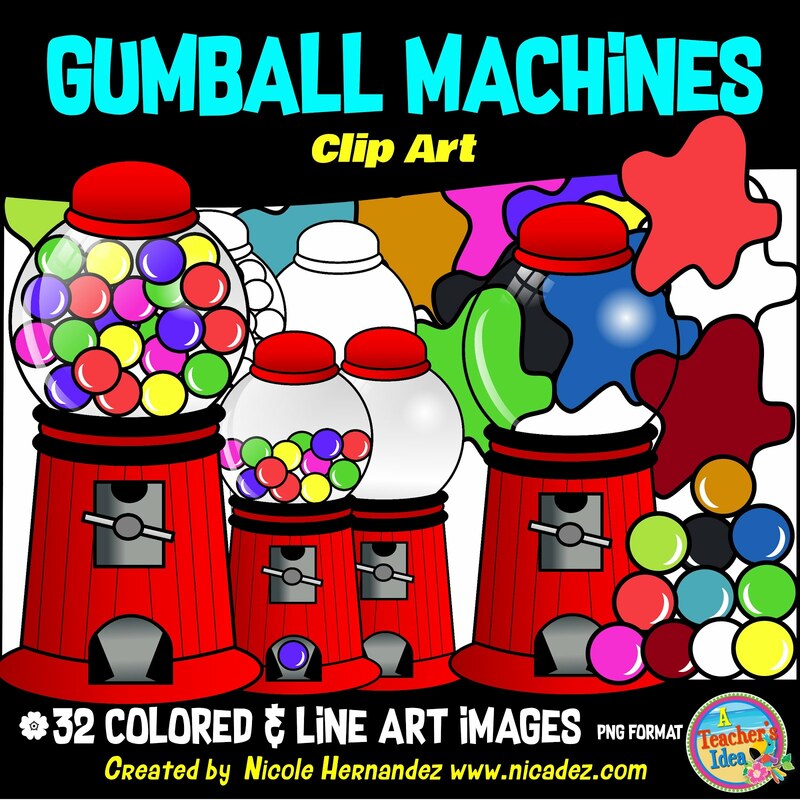 Many moms, and even dads, have a talent they can use to create their own store. They can create jewelry, wood working items, photos and much more to sell to others. Maybe you just like selling items that you are no longer in need of. This is a great place to do that too. 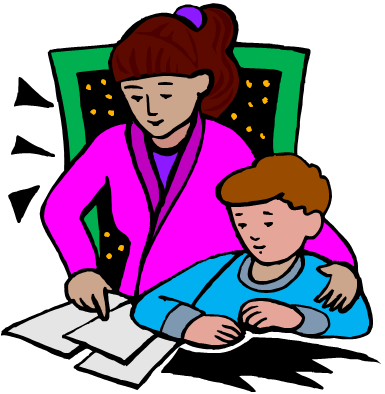 Some parents like to teach others and help the students reach their goals. Some decided to pursue an education degree so they can do just that. While this is sometimes a thankless job, many teachers love what they do and enjoy the schedule it provides. They can be pretty much on the same schedule as their children are and have the same vacation days. If you love computers this might be the job for you. This can be worked in a call center atmosphere at your home or you can work for a company. This typically is a good job to go into because everyone uses computers and needs that support. If computers are your thing and you work well with them, you might want to consider going to your local college to get a degree in computer science. You can learn how to write programs, develop websites and much more to help your community and the businesses around you. You can work from home or you can pursue a career outside of the home. The options for both are as limited as your vision and dreams are. Check out a few ideas that might work out for you. Mardi Gras, Carnival, Fat Tuesday, Shrove Tuesday, Pancake Tuesday, call it what you wish it is the same celebration of fun and feasting that takes place before the season of Lent. In my country of Trinidad and Tobago we celebrate with our Calypso and Soca music, fetes, steel pan competitions and many street parades. This year I have many favorite Soca renditions, but the one I will call my super favorite is sung by Machel Montano. Click the Youtube link below to hear this energetic and infectious music! If you wish to hear some more great Soca music just type 'Soca Mix 2013' in Youtube. 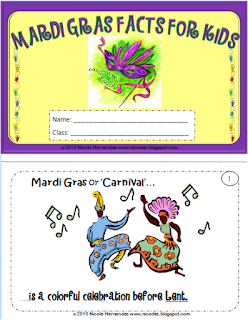 This mini book gives kids some facts about what takes place for Mardi Gras. It can be used in your Social Studies lesson or as a guided reading activity. 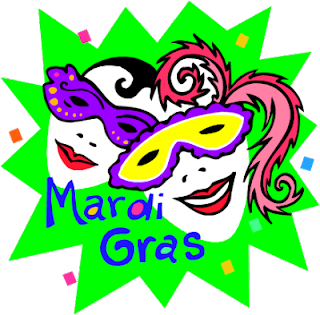 It contains such terms as floats, doubloon, jester and souvenirs. 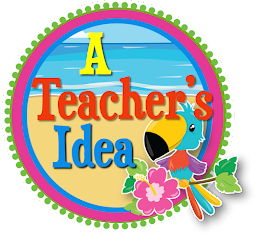 Also included are 10 face masks for your students to decorate with feathers and a little glitter dust. For more information about my mini book click HERE.